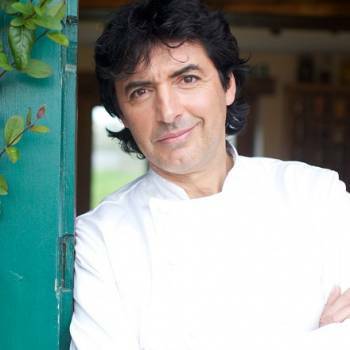 Jean-Christophe Novelli is an award-winning French chef who has combined his culinary knowledge with a natural flair for presenting to become a popular host of TV cookery programmes such as Britain's Best Chef and Chef Academy, as well as a highly successful businessman in the restaurant sector. 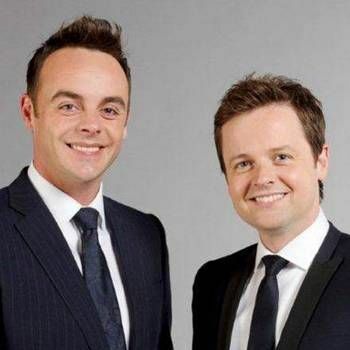 His zest and winning personality have also made him a celebrity in his own right, with guest appearances on shows such as This Morning, Friday Night With Jonathan Ross, The Apprentice You're Fired!, Britain's Got More Talent and Countryfile. Jean-Christophe is a recipient of the AA Rosette Award and the famous Michelin Star (several times). In addition, he represented the UK as a European Chef Of The Year finalist, and has also received the prestigious Egon Ronay Dessert Of The Year Award. Jean-Christophe began his career as a baker in his home town of Arras, Northern France, before becoming the private Head Chef to Elie De Rothschild at just 19 years old. He moved to Britain in 1983 and worked in the kitchens of the Chewton Glen Hotel in New Milton, Hampshire and Keith Floyd's Maltster's Arms restaurant in Totnes, Devon. He subsequently ran several high class restaurants, including the Gordonton Mill in Lymington, New Forest, where he received the first of several Michelin Stars. In 1996, Jean-Christophe opened his Four Seasons restaurants chain in London, establishing the foundations of an internationally successful restaurant business that culminated in 2016 with The Novelli Restaurant Ltd, under which Jean-Christophe has devised three distinctive restaurant themes aimed at quality hotels: Terrané Brasseries, Bistro '61 and Rapido. Jean-Christophe's passion for disseminating culinary knowledge led to him opening his own cookery school, the Novelli Academy (based at his farm near Luton), which has been voted one of the Top 25 Cooking Academies in the World. He has also written numerous books, with his latest - Simply Novelli - being applauded by food critics. With his fascinating life story and wealth of experience as a chef and businessman, Jean-Christophe is an inspiring Speaker. 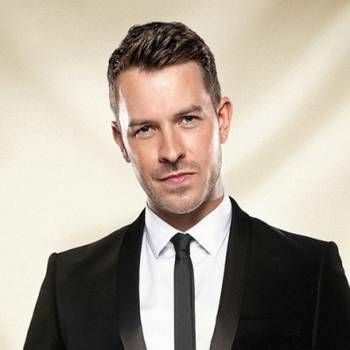 To book him for your Event, contact Prime Performers via our online booking enquiry form or by telephoning us on 020 7251 8222.